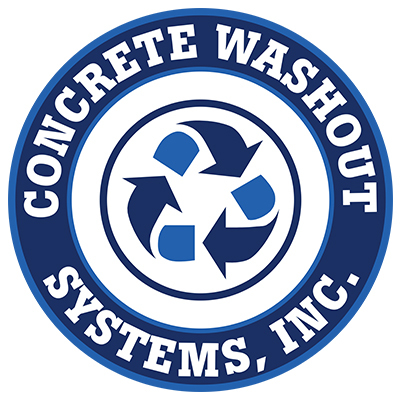 Concrete Washout Systems NJ/NY/PA offers a safe, responsible, environmentally conscious, and cost effectives alternatives to the old worksite concrete washouts sites and are on the leading edge of becoming the industry standard in concrete washout removal and recycling. Are You Building Green? 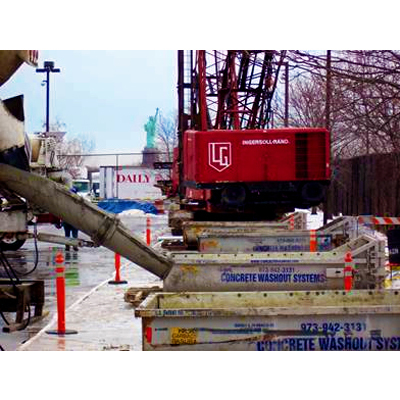 Concrete Washout Systems NJ/NY/PA Are Here To Help! 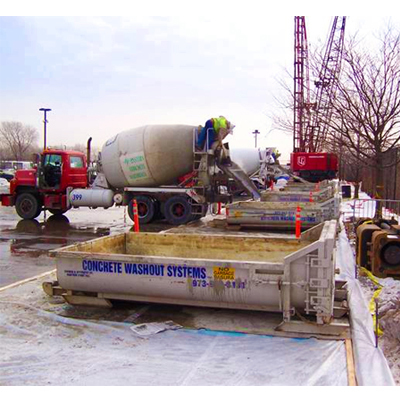 View a short demonstration about how Concrete Washout Systems work! 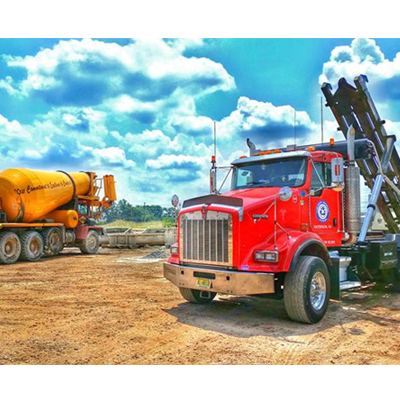 Copyright © CONCRETE WASHOUT SYSTEMS NJ | NY | PA All Rights Reserved.